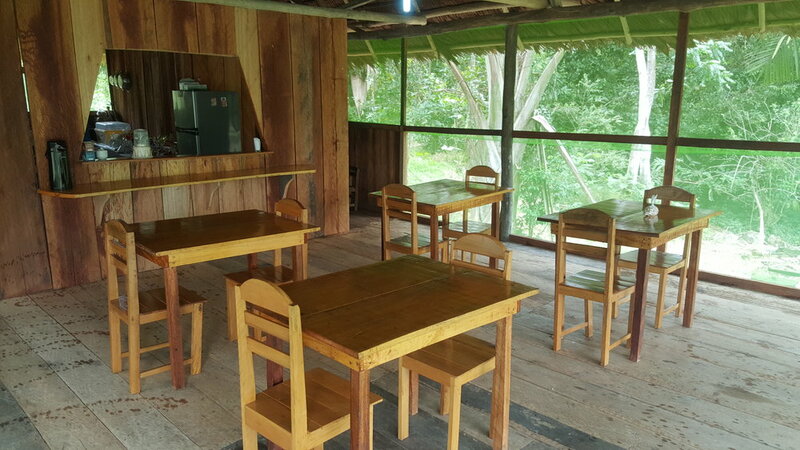 The Tahuayo Lodge located 150 km south of Iquitos in the Tamshiyacu Tahuayo Reserve in the quiet village of San Pedro. This jungle sanctuary is great for anyone who is truly looking to get away from the noise of the city and relax in a jungle setting. Located 20 km southeast of Nauta, the Yarapa Lodge is quick and convenient for travelers who are looking for an Amazonian experience without spending a lot of time traveling. Tons of wildlife, great hiking trails, and probably the best place to view grey and pink dolphins.